Calendata: Software Development as a Career: Is it a Right Choice? 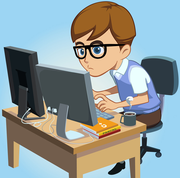 Software Development as a Career: Is it a Right Choice? 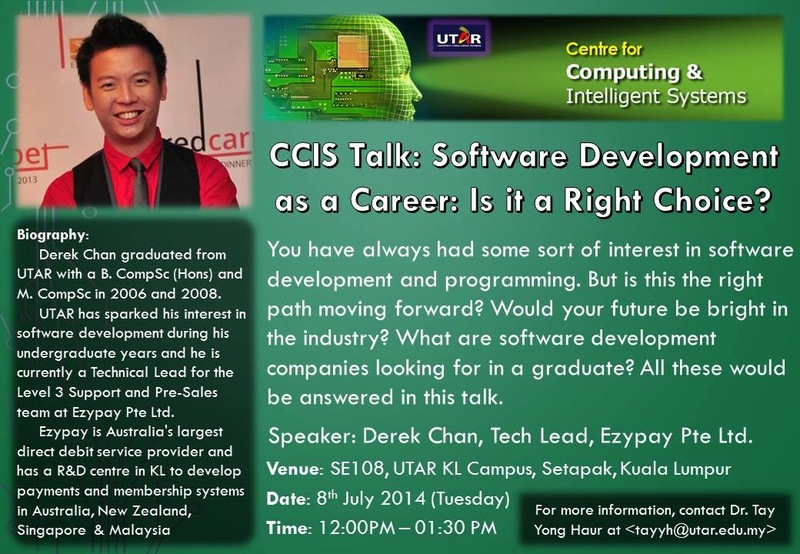 Speaker Derek Chan is Tech Lead at Ezypay, Australia's largest direct debit service provider. Ezypay has a R&D centre in Kuala Lumpur to develop payments and membership systems in Australia, New Zealand, Singapore & Malaysia.